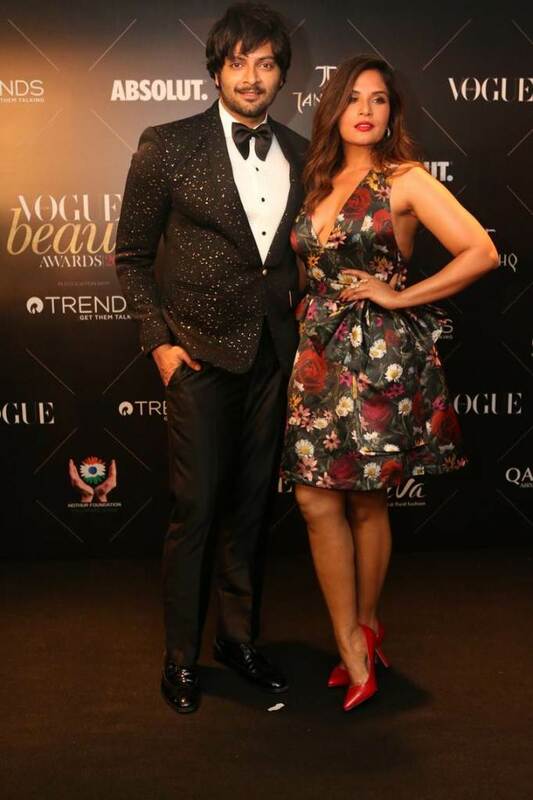 On 31st July 2018, Bollywood celebrated beauty by hosting the Vogue Beauty Awards at Mumbai’s Taj Land’s End. 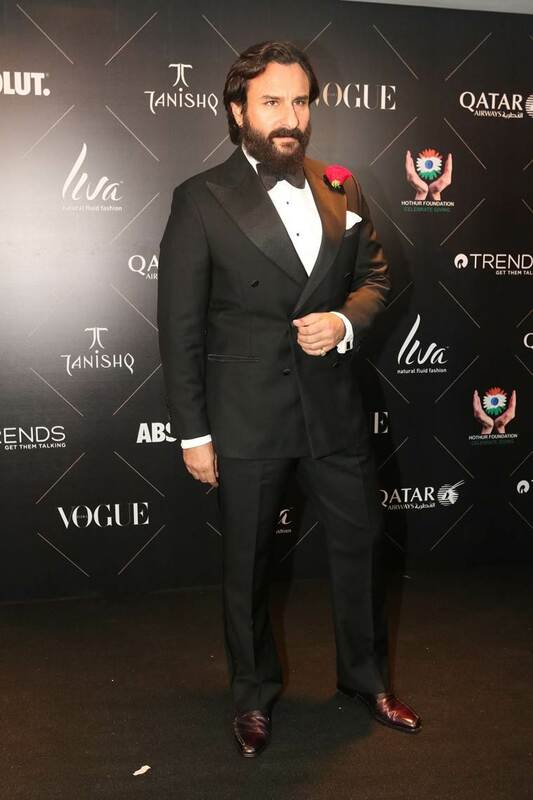 The event was all sparkly with celebrities shining best in their stylish and elegant dresses for the night. 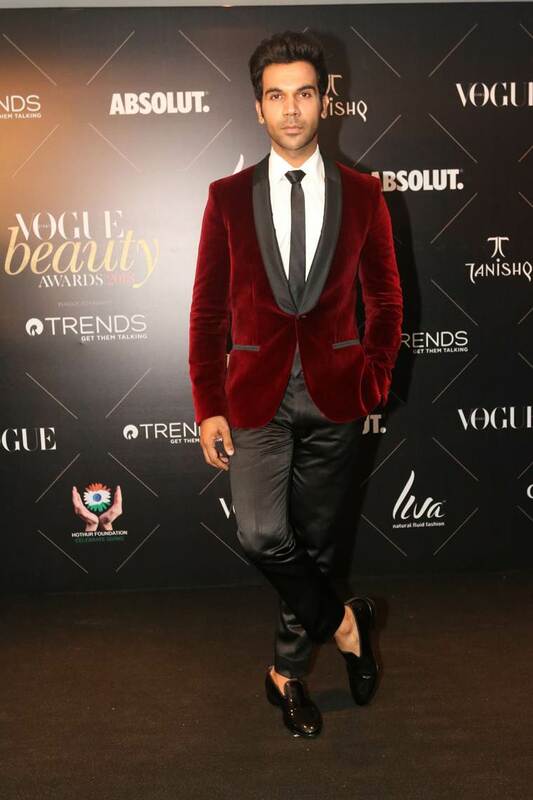 Let’s start with the heros of Bollywood, Shahrukh khan attended the event in a black suit, who was awarded as “The Man of the Decade”, looked as handsome as ever, while RajKummar Rao (awarded “Man of the Moment") experimented with a red velvet suit. 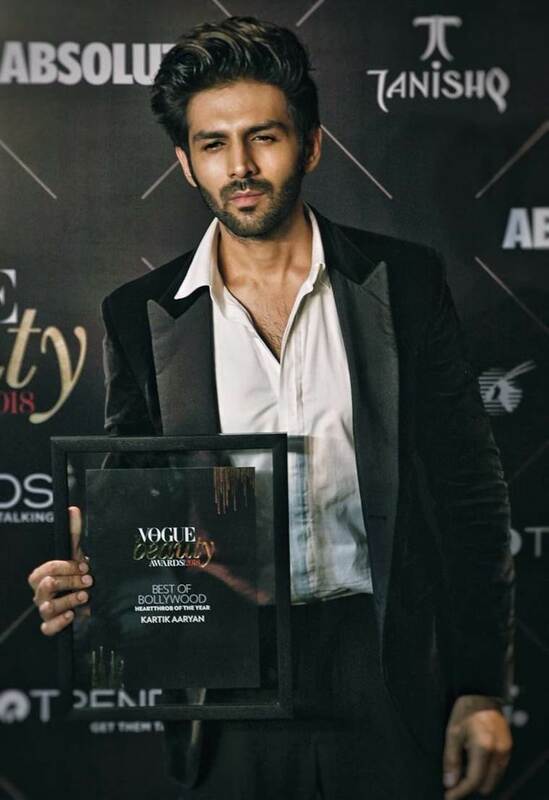 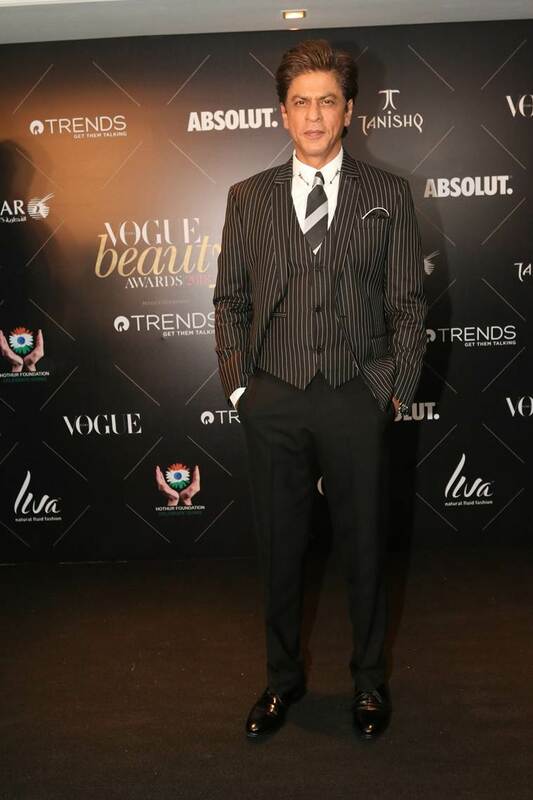 Kartik Aaryan (rightly chosen as the “Heartthrobe of the Year") opted for a classic black and white look and Saif Ali Khan looked dapper as ever in a double-breasted jacket as he collected his “The Most Beautiful Man of the year” award. 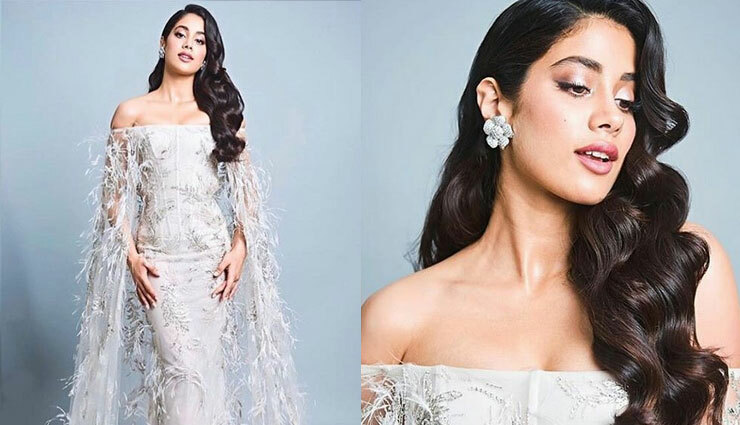 Janavi Kapoor attended her first Vogue India event in a dreamy dress that looked like angels must’ve designed it, but it was Ralph and Russo who created that masterpiece, an embellished white cape gown featuring feather details. 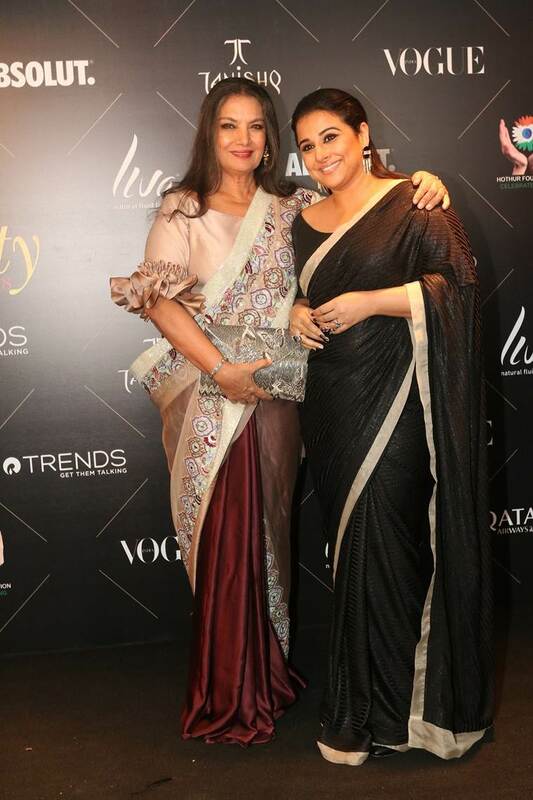 She was awarded with the “Fresh Face” award.